To view the 2016 rental rates click here 2016_Rental Rates. Time to order your Virginia Cooperative Extension “Farm Record Book: Expenses and Receipts” (Publication 446-017). This 126-page record book provides an organized way of keeping track of annual financial, labor and personnel, and production-related records. It provides forms for many categories of expenses, receipts, labor, and financial summaries to meet the needs of most agriculturally-related businesses using cash accounting methods. Column headings are included for major items with some columns remaining blank for your own headings. Forms are arranged to facilitate transferring totals to income tax forms (Schedule F, tax deprecation, and Form 4797) and to help complete end-of-the-year analysis. 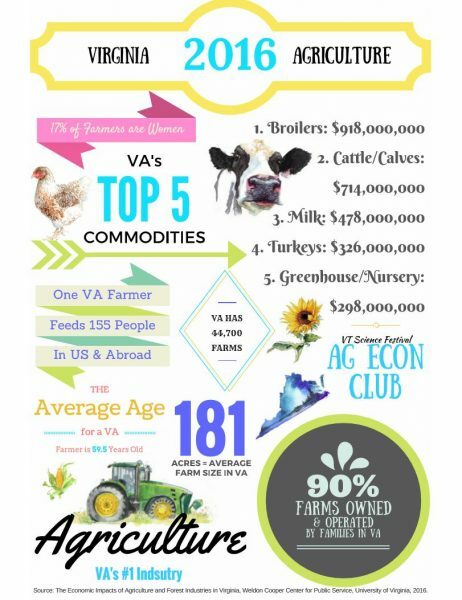 For Virginia residents the “Farm Record Book: Expenses and Receipts” is available for $12.00, please contact your local Virginia Cooperative Extension office to place an order. A PDF version can be printed at home at no charge: Note for best results, print on 8.5- x 14-inch paper, landscape orientation, and two-sided (the publication is 126 pages long). For out-of-state clients to purchase a copy please use this online purchasing option. The cost will be $12 plus $8 shipping. If you have questions please contact me. BLACKSBURG, Va., Nov. 20, 2015 – Credit and debit card holders will have an added measure of safety this holiday shopping season in the form of an embedded chip that makes the cards difficult to counterfeit and protects consumers from fraudulent transactions.